Home / Guest post / Health / Telehealth—One of Healthcare's Fastest-growing Initiatives. Telehealth—One of Healthcare's Fastest-growing Initiatives. Telehealth—sometimes used interchangeably with telemedicine—refers specifically to remote clinical services that focus on a curative aspect of care. Telehealth is transforming the way health care is provided around the world, and some of the first world countries are the leader in the development and deployment of telehealth programs. As early as 1955, the Nebraska Psychiatric Institute began using closed-circuit TV to monitor patients remotely. Telehealth has evolved as a field to address access to care issues for a wide range of specialties. Currently, there are hundreds of telehealth programs in operation, and hospitals, clinics, and home care are rapidly implementing additional telehealth programs to improve access to care and efficiency of services. Sometimes access to care is an issue in regions where physician-to-patient ratios are inadequate or where there are not enough medical specialists available to meet the population's needs. As such, telehealth has become a key component of multifaceted strategies to improve health service delivery in medically underserved areas in both rural and urban settings. Telehealth enables remote interactions among providers and between providers and patients, linking distant resources with more convenient sites of care. 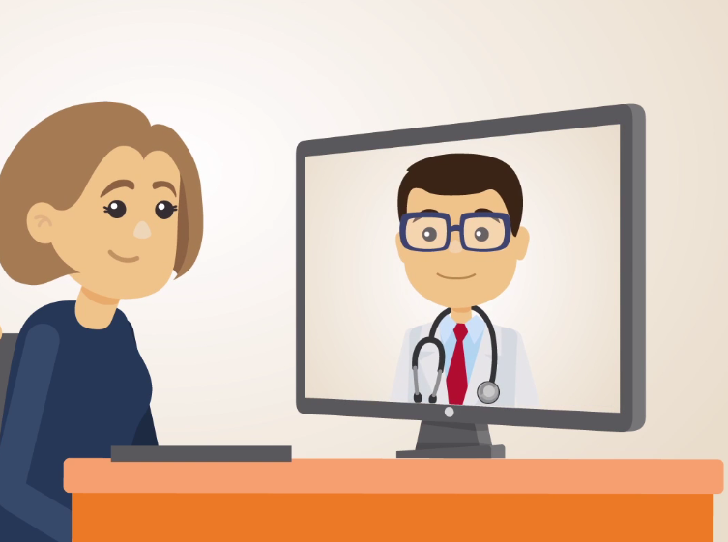 Real-time video telehealth - Which involves the patient and his or her primary care provider or other health care professional interacting with a remote specialist via video-conferencing or other real-time telehealth technology. Store and forward (S&F) telehealth - Which involves the transmission of medical or health information, such as an x-ray, lab results, or prescriptions, from one provider to another for a consultation or interpretation. Home monitoring telehealth - Which involves the use of telehealth to remotely monitor health status. Data (e.g., weight, blood pressure, or glucose level) are captured via medical devices in the patient's home and then transmitted to a provider via the Internet. Transmission of medical imaging for diagnosis. Medical imaging can be used for both diagnosis and therapeutic purposes, making it one of the most powerful resources available to effectively care for patients. Remote patient monitoring and care. Telehealth and remote patient monitoring solutions are already being used to deliver better and more efficient healthcare services and can certainly play a role in reducing the mental health burden. The electronic consultation (eConsult) program launched in Connecticut has reduced unnecessary spending, improved care coordination for the hard-to-reach Medicaid population and made primary care doctors more confident in their abilities, by merely using online messaging to determine if specialist referrals are necessary. 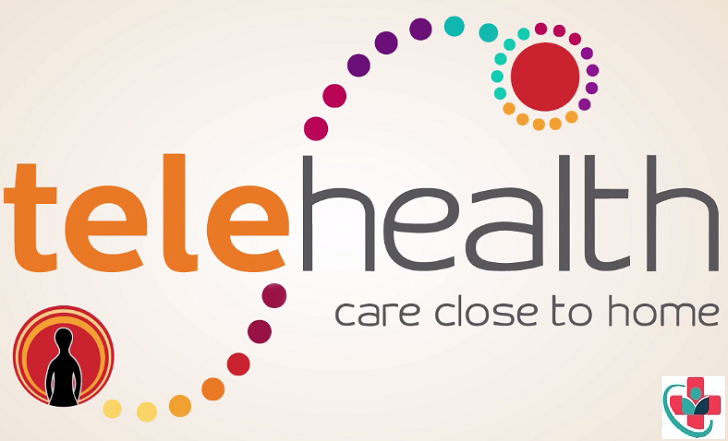 Telehealth services where you can hold secure online therapy sessions. Many people have found success with online therapy, and there is a chance that it could work well for you. Click here: www.betterhelp.com and start your online counseling today. Students at a clinical rotation are able to attend on-campus seminars or lectures from a laptop across town, across the state, or across the country. Telehealth programs designed to improve medical education for students in rural healthcare areas by developing rotations that link several community hospitals with a sponsoring medical school. Healthcare system integration and management. Telehealth and HIT are rapidly being integrated into healthcare systems around the world. These tools of ICT will become a standard of care for providing healthcare services, increasing access, decreasing unnecessary variations in care and lead to better patient and public health outcomes, locally, nationally, and internationally. Health data collection and management for disease surveillance. Using the latest advances in information technology to gather patient data outside of traditional healthcare settings. Soon telehealth will become integral to health care delivery and education. Changes need to be made to make telehealth access a reality for all those who might want or need it. Most patient-consumer wants to access primary care on their terms, not those of the health care industry. Telehealth is a tool that will transform health delivery for the better.